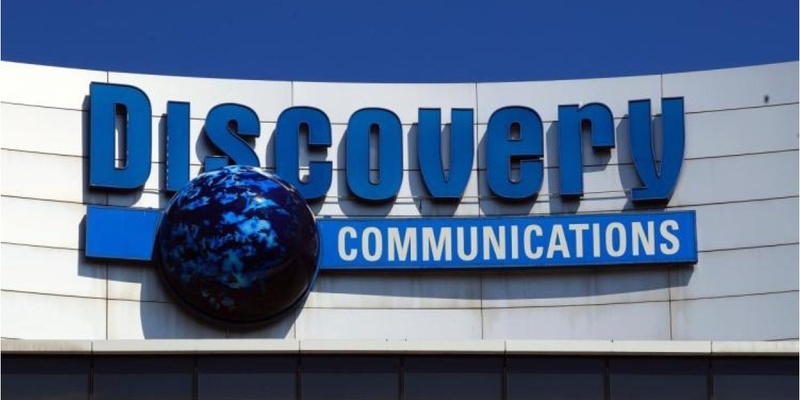 Discovery Communications, the broadcaster behind the Discovery Channel, TLC and Animal Planet channels, is dedicated not only to entertaining but inspiring, harnessing the power of its brands and businesses, and offering employees opportunities to give back to the world. With this in mind, the team decided to develop a range of global programs so the workforce, no matter where they were in the world, could do just that—give back. The programs had to reflect the diversity of the workforce and of their interests. “Not everyone wants to pull weeds in the park for hours—we want to offer opportunities so everyone can find something to match their individual passion,” says Tammy Shea, Group VP, Corporate Communications and LifeWorks & Inclusion. The Discovery team developed three different but connected programs. Discover Your Impact Day: Discovery launched Discover Your Impact Day in June 2010 in conjunction with its 25th anniversary, and celebrates the day annually to commemorate the anniversary. 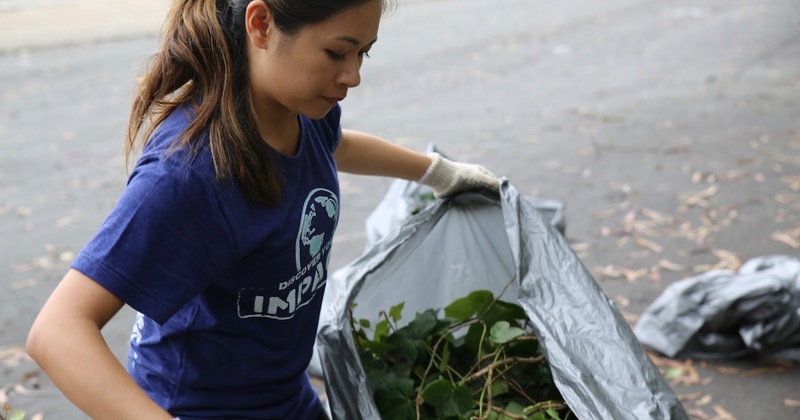 It's a day of global employee volunteerism where employees around the world where it operates. The days are organized locally, relying on a team of ambassadors who take responsibility for planning and executive local projects, understanding best what will resonate with local teams. 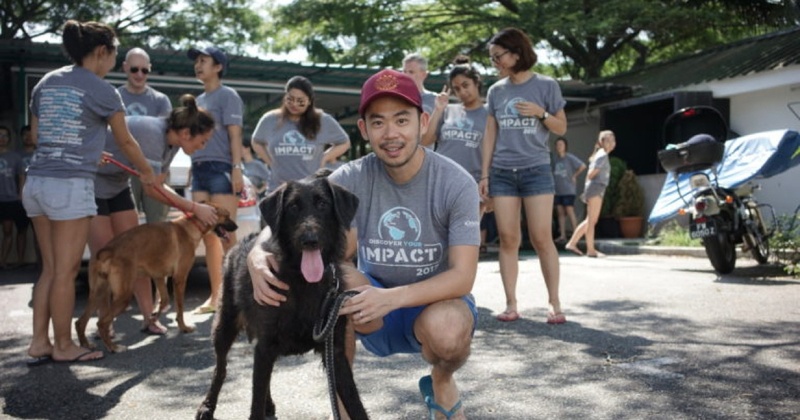 "Impact Day provides employees from different backgrounds, departments, levels and skill sets with the opportunity to cross paths with colleagues they might never meet otherwise and contribute to something bigger than themselves. It breaks down global barriers and allows our employees across the world to feel more connected to one another, since everyone is volunteering ‘together’ on one day, even though they might be thousands of miles apart,” says Laurel Schepp, Manager, Corporate Relations. Creating Change: Creating Change is Discovery's pro bono creative marathon initiative, which harnesses the aggregate creative muscle, strategic thinking and generous spirit of Discovery employees to help their charitable partners accomplish their business goals. Through Creating Change, groups of employees tackle projects for local and national nonprofits in a wide variety of areas, from design and video production to communications, marketing and building operation plans, as well as Human Resources and IT consultation. Dollars for Doers: The Dollars for Doers program was introduces to celebrate Discovery's 30th anniversary, which is why the number 3 is used in the program design. Through Dollars for Doers, the company donates $3,000 to pre-vetted nonprofit organizations after an employee volunteers for 30 hours of personal-time community service, thus allowing employees to support causes theiremployees care most about. "Discovery's array of volunteer programs offers employees many ways to bring the company's mission to life in the communities where they live and work. And it offers Discovery many ways to say thank you to the people and the planet that bring unforgettable stories to life every day," says Kristen Mainzer, VP of Corporate Engagement. Find ways, no matter how big or small, to provide volunteering opportunities to your employees - it's something they'll value and engage with, and will make a profound difference.